Violence has always gone hand in hand with video games. Ever since they first became a popular form of entertainment during the 1980s, developers have found that they can attract audiences and grab attention by having not just gratuitous violence but also absurd levels of gore. Many of these titles have courted controversy from those that believe they can have a negative impact on children. Whether it is a first-person shooter that sees the player senselessly killing enemies or a fighting game where you can tear apart the opponent, these are the goriest games that have ever been made. 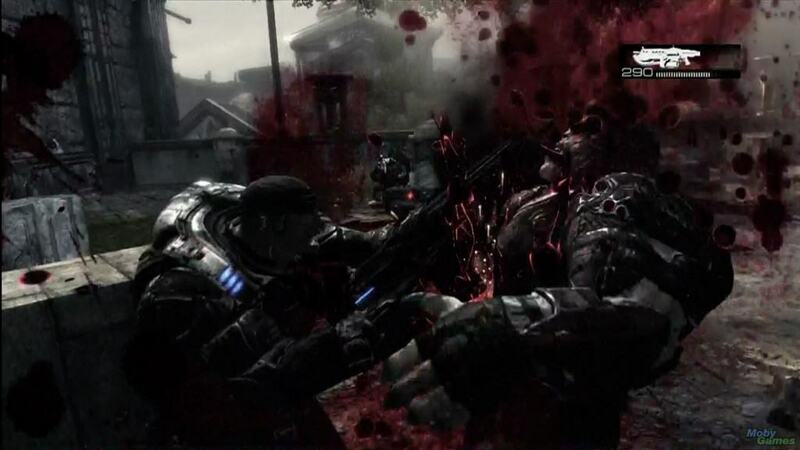 One of the Xbox’s most successful exclusive titles, Gears of War shocked players when it became clear just how much violence it contained. Blood continuously splatters all over the screen during any combat while the chainsaw graphically tears into the flesh of enemies, spraying body parts in every direction. 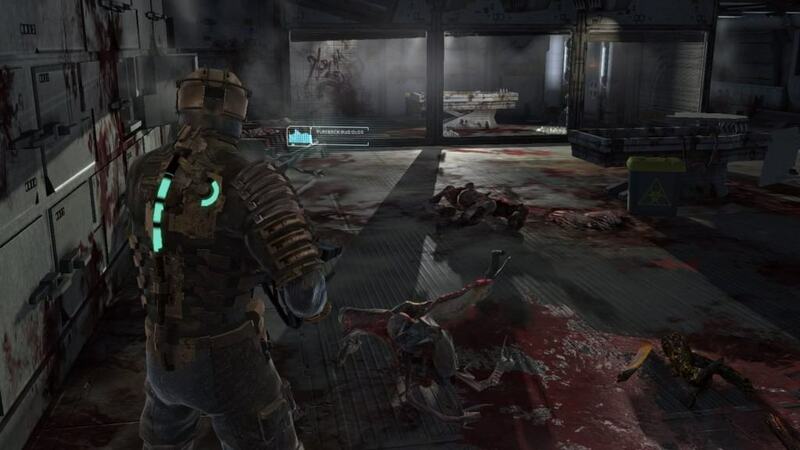 Dead Space is a horror series and it relies on the shock factor of the on-screen carnage to scare its audience much of the time. 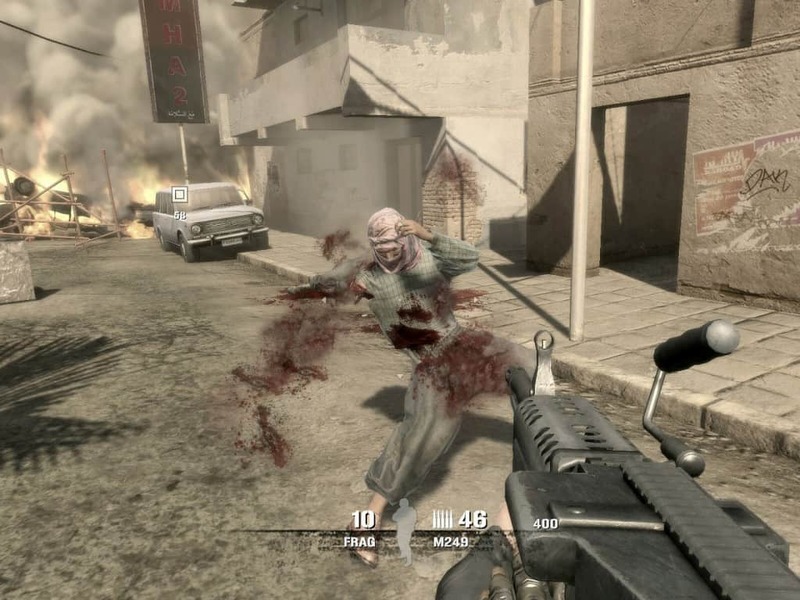 With all of the enemies able to tear the player apart quickly, the various available weapons all involve creating as much damage of blood as possible. The video game adaptation of the Marvel comic series, The Punisher was essentially a title that gave the player to get revenge on their enemies by executing them. The protagonist, Frank Castle, utilizes an ever expanding collection of imaginative ways to dispose of his opponents, including torturing them and crushing them with grinders. Easily one of the most controversial and downright violent games that has ever been created, Postal 2 was made to be as gory as possible at all times. 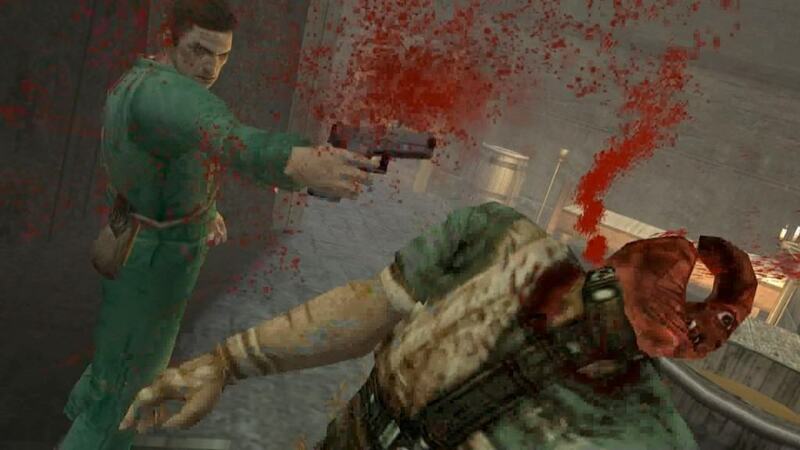 Although you don’t actually have to kill anyone to progress, the game provides the player with an endless way to kill hundreds of civilians, with blood and guts pouring onto the screen. Soldier of Fortune might seem like any other first-person shooter, like Call of Duty or Battlefield, but it features a distinctive engine. This allows you to not only kill the vast amount of enemies, you can also choose to shoot off specific body parts. Bullets can effectively blow off arms and legs from any opponent. 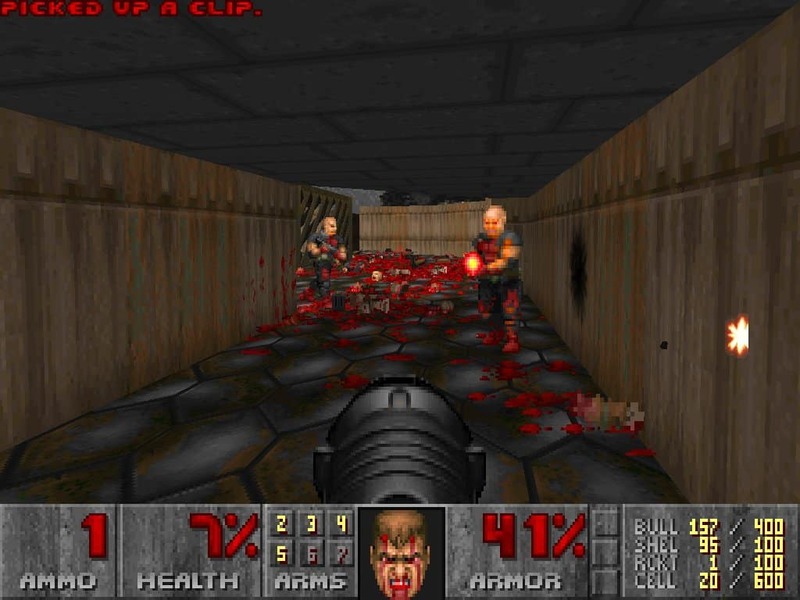 Doom was arguably one of the first games that created a large amount of controversy, largely due to the violence and gore it displayed. As the player progressed through the story, they would battle a variety of enemies, with shots ripping bits of flesh from their bodies. Of course, there was also a chainsaw that could cut the monsters into pieces. 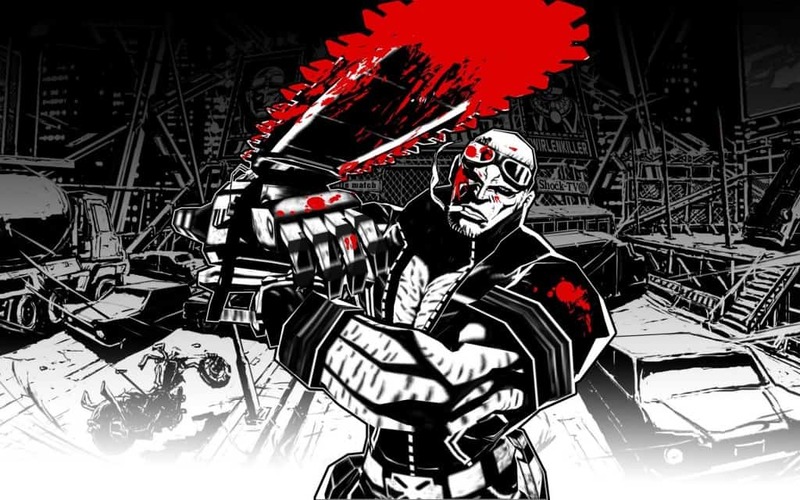 MadWorld was something of an anomaly when it released on the Nintendo Wii in 2009. Unlike many other games on the console that were entirely family friendly, it was a remarkably mature title that included frequent maiming and distasteful combat that saw the protagonist visciously attacking enemies with a sword. 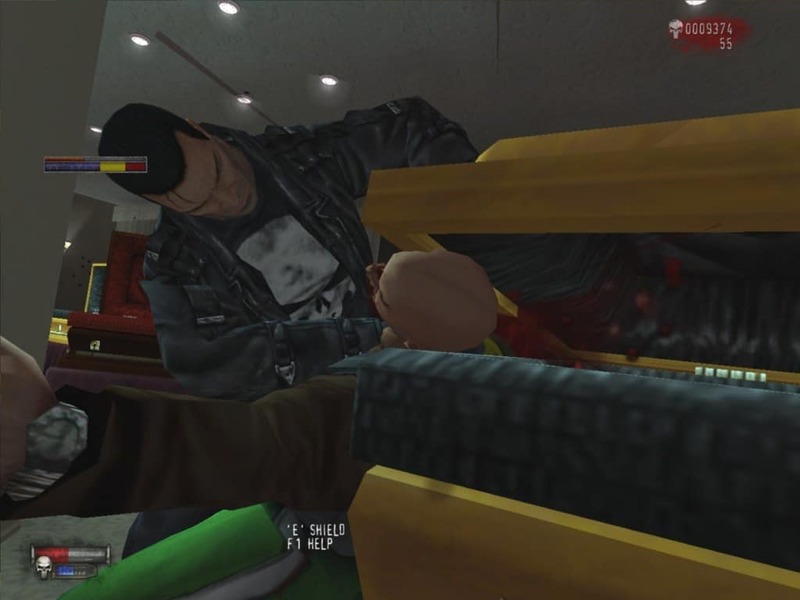 Rockstar are known for creating violent video games, with their immensely popular Grand Theft Auto franchise well known for allowing the player to commit all types of atrocities. They went one step further with Manhunt however, with the player attempting to gain their freedom from prison by brutally murdering a gang of criminals. The game basically challenges you to come up with sadistic ways to kill the enemies. The God of War series has never been afraid to show intense violence. 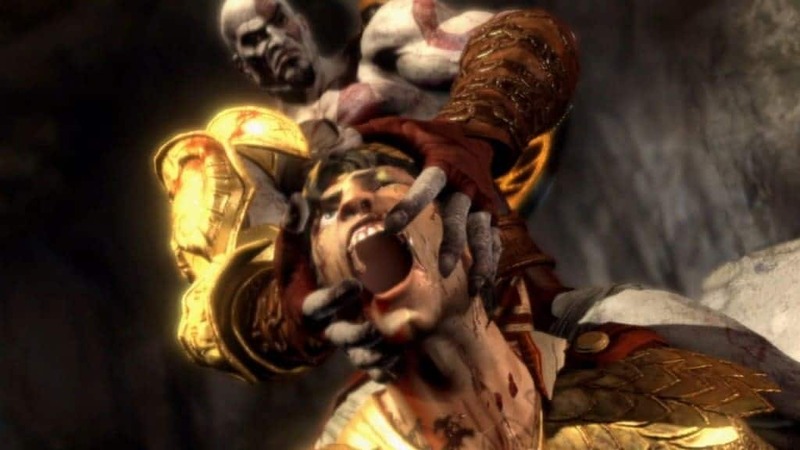 It is after all a game about Kratos taking his revenge of the Greek gods by killing them in a range of spectacular ways. The action eventually culminated in God of War III, where the player could gruesomely pull the head off one enemy while dismembering countless others at the press of a button. 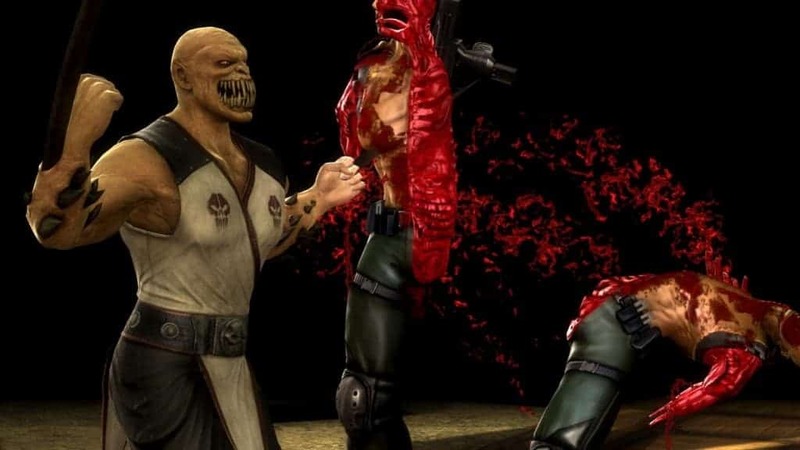 More than any other series in the history of gaming, Mortal Kombat has made its name on the gore that is present in the game. It gives the player the chance to fight a collection of other characters in bizarre and shocking ways, with the most recent entries showing executions including ripping out a person’s skeleton and splitting them open by pulling them over a rotating saw.